NASA's Parker Solar Probe has broken all the records by reaching closest to the Sun. The human-made object was launched earlier this year. 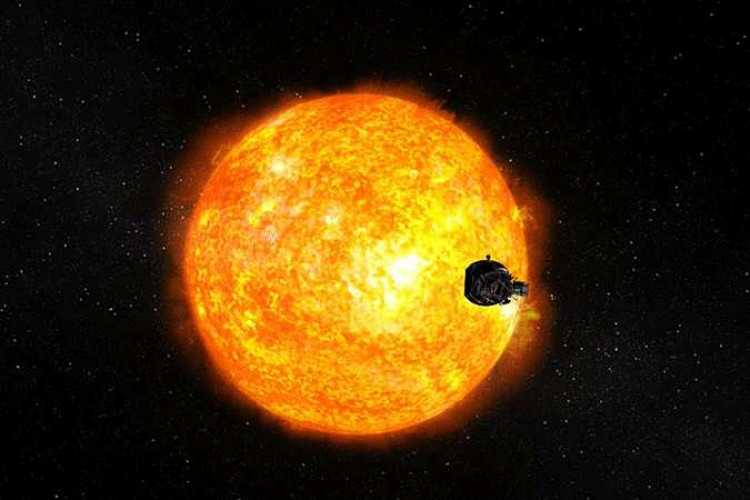 The announcement came on Monday by NASA that it has passed the last record of 26.55 million miles on 29th October to reach the nearest to the Sun, which was made by the German-American Helios 2 spacecraft in April 1976. The $1.5 billion spacecraft was launched in August.